You are welcome to make a booking with our doctor & consultant in order to start the Slender Wonder Program. Please note: Woman are still having a regular menstrual cycle, the ideal time to start injecting/dieting will be 7 days before – or 7 days after your period. We will be happy to make a booking or assist you further. 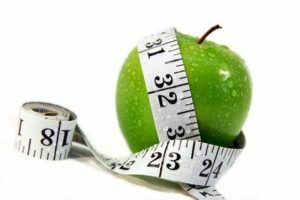 – HOW DOES HCG AFFECT LEPTIN? – BENEFITS AND EXCLUSIONS OF HCG? – WHAT IS THE ROLE OF LEPTIN?